The anticipated premiere of the critically acclaimed movie “Potato Potahto” held on Thursday, November 16, 2017 at Filmhouse Imax cinema, Lekki, Lagos. 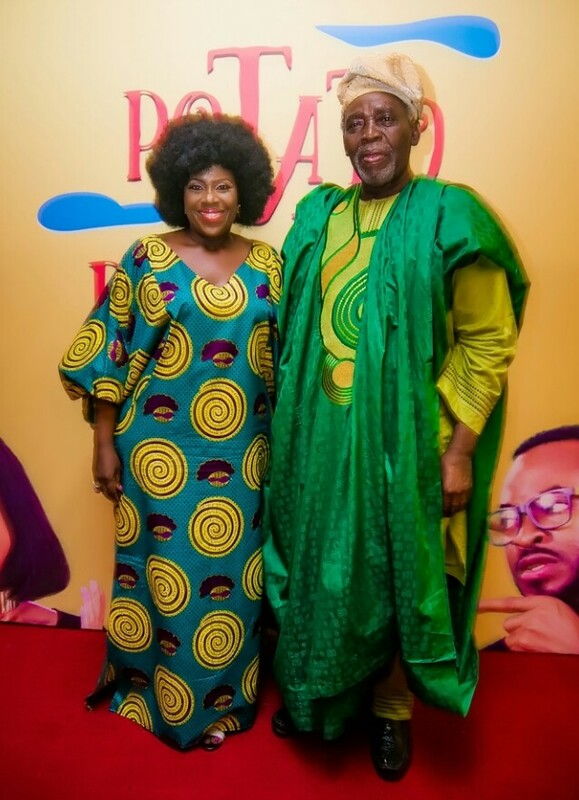 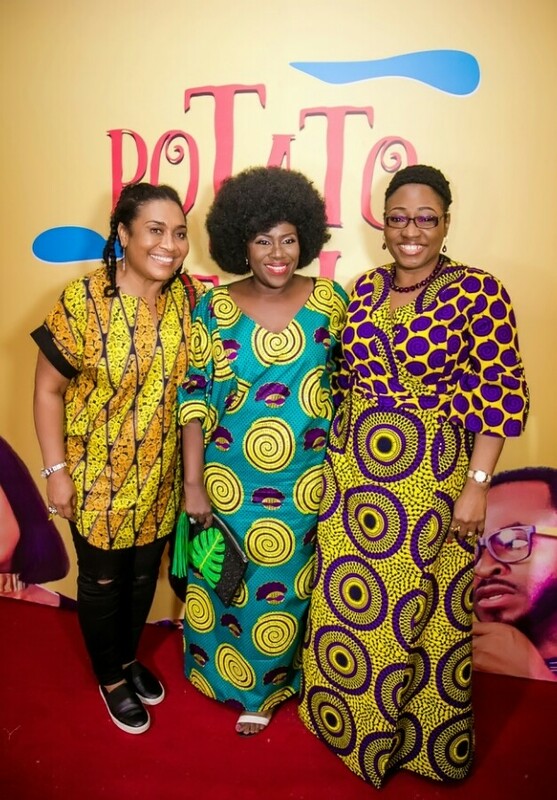 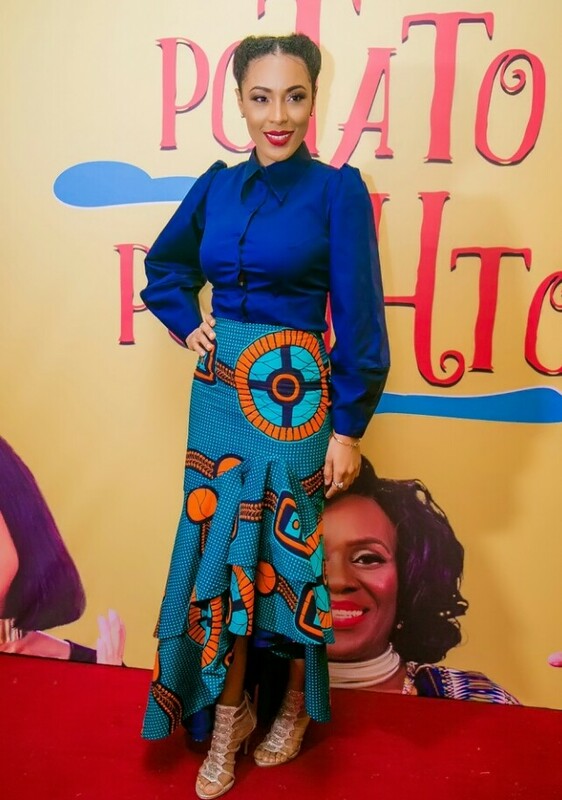 Potato Potahto’s Afropolitan themed premiere was attended by members of cast- Joselyn Dumas, Blossom Chukwujekwu, Lala Akindoju, Nikki Samonas and Joke Silva who was in attendance with her husband Olu Jacobs. 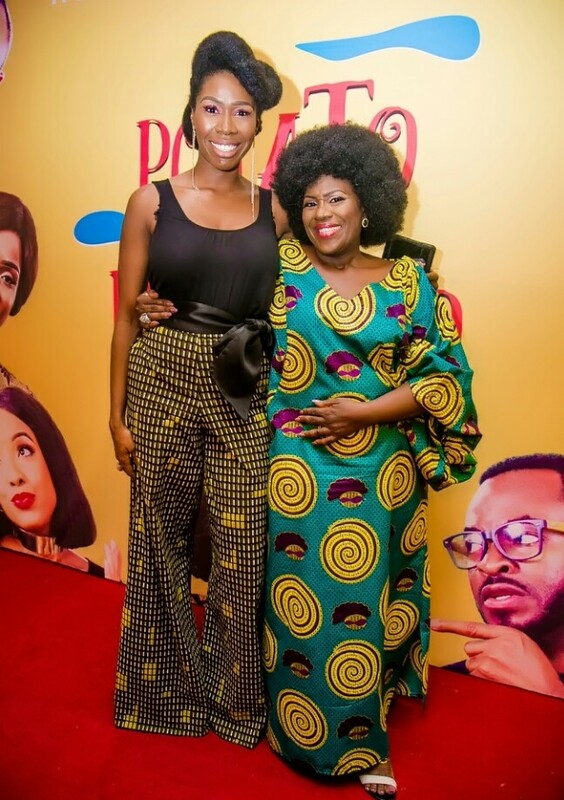 Shirley Frimpong-Manso the director and Inya lawal who co-produced the movie, were also in attendance. 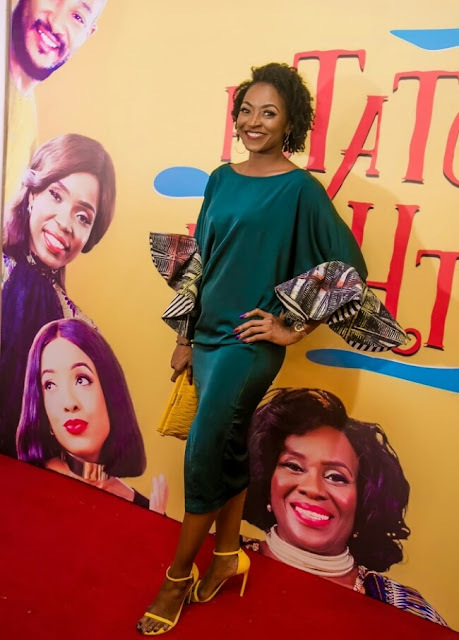 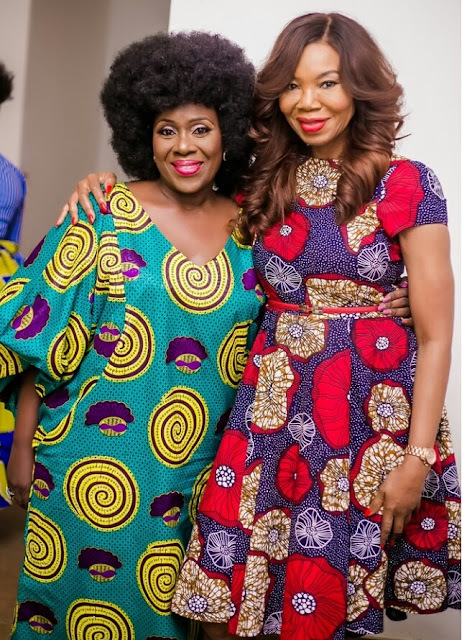 The star studded premiere which was hosted by Ade Laoye, had in attendance media moguls Mo Abudu and Betty Irabor alongside A-list actors Hilda Dokubo, Kate Henshaw, Uzor Osimkpa, Kunle Remi, Ufuoma McDermott amongst others. 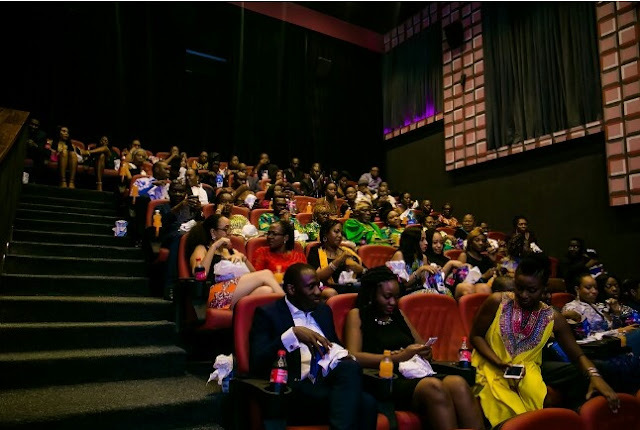 The movie was first screened at the prestigious Cannes International Film festival in May, and has since received numerous awards. 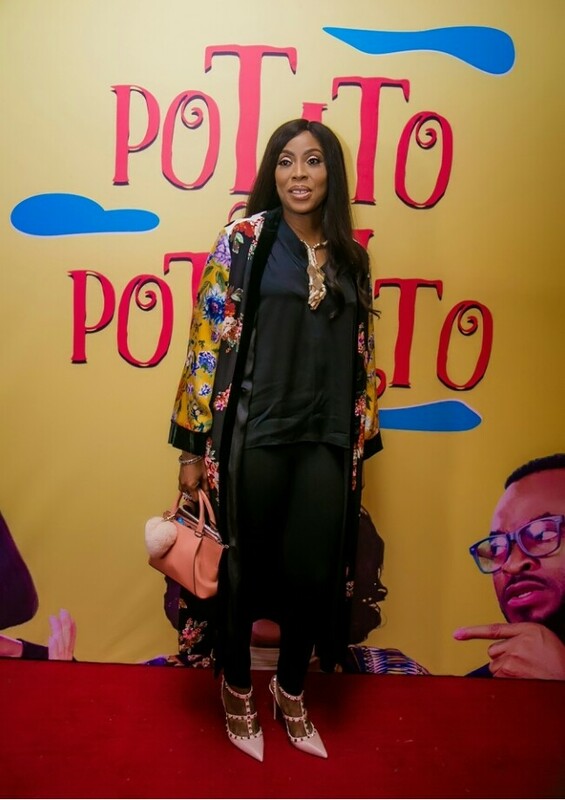 Potato Potahto” tells the story of a divorced couple whose plans to share their matrimonial home descend into chaos after the husband Tony brings in an attractive female house help. 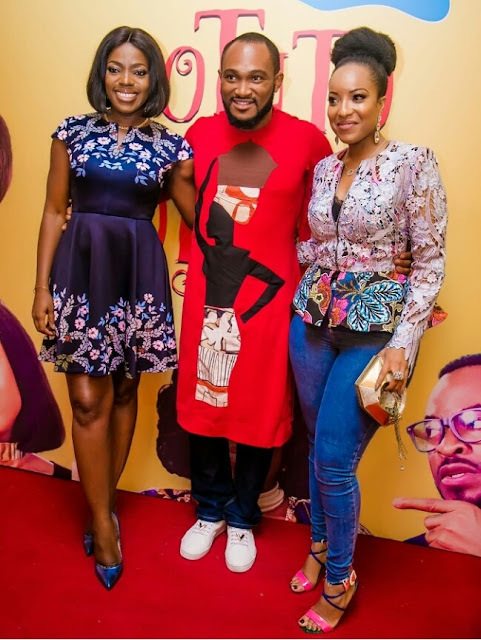 When his ex-wife Lulu then hires an attractive young man to help her out, a roller coaster ride of laughter, jealousy and tears ensues. 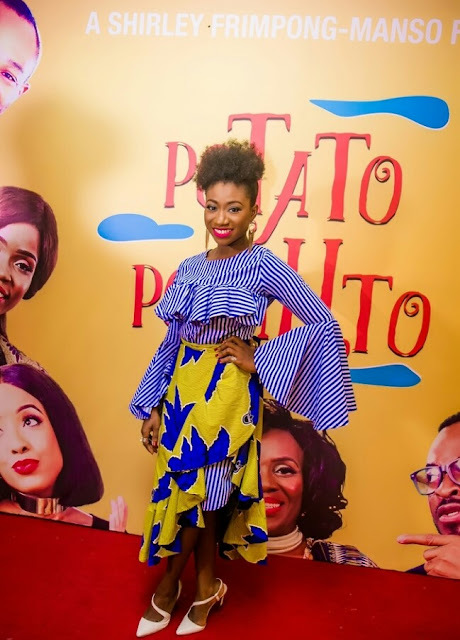 “Potato Potahto” is written and directed by the award-winning Shirley Frimpong-Manso, and co-produced by WB Entertainment, 19 April Entertainment, Ascend International Studioa, Virgo Sun LTD and Lufodo Productions. The movie is set for release on 24th November in Nigeria and South Africa and 30th November in Ghana.